We are dedicated to providing a professional service tailored to the individual needs of our clients as well as supporting their families. Our vision is to enable our clients to reach their full potential and confidence in their communicating abilities. 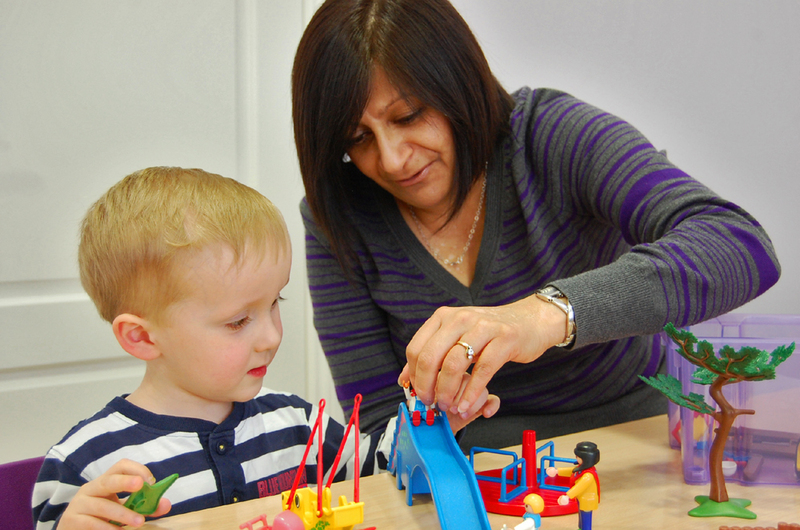 We offer Speech and Language therapy sessions within a modern clinic base, at nurseries and schools. We also work closely with Education Authorities and commission Contracts to provide Therapy Services to children with speech and language needs, working alongside teachers and teaching assistants. 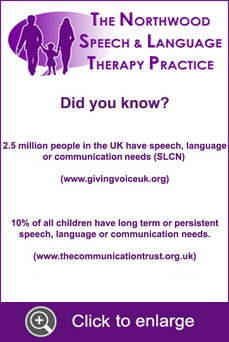 We welcome enquiries about any level of Speech and Language Therapy Services and are happy to discuss your therapy requirements.